Confession time. I have a sweet tooth. Big time. I have barely finished my meal and I am already thinking about what I sweet treat I can follow it up with. This is why I need keto desserts in my life. 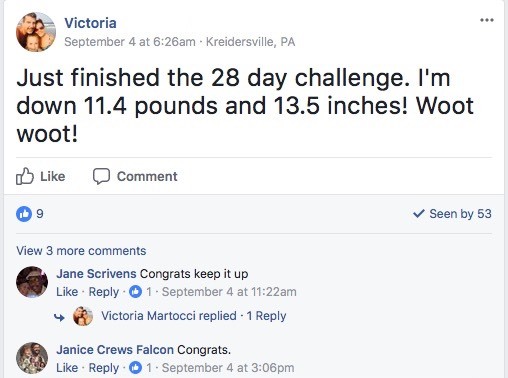 When I first started learning about keto, my biggest concern was ‘can I still have desserts?’ If you’re having similar thoughts – then you’re in luck. The answer is a big, fat (bomb) YES. There is no reason for you to give up enjoying delicious desserts and sweet treats. 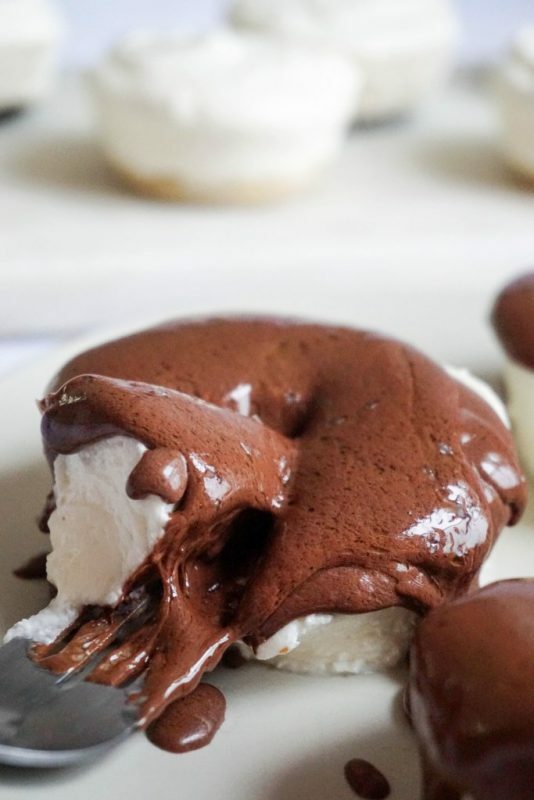 There are a huge number of desserts that are keto-friendly. From mousses, cookies, and jellies to truffles, fudge, and cheesecakes. The choices are almost endless. Any dessert you enjoyed before switching to a keto diet can almost certainly be made keto-friendly. And the bonus is that these are actually healthy, too! Baked desserts have their place, but some days you just want a delicious dessert without having to keep an eye on the oven. 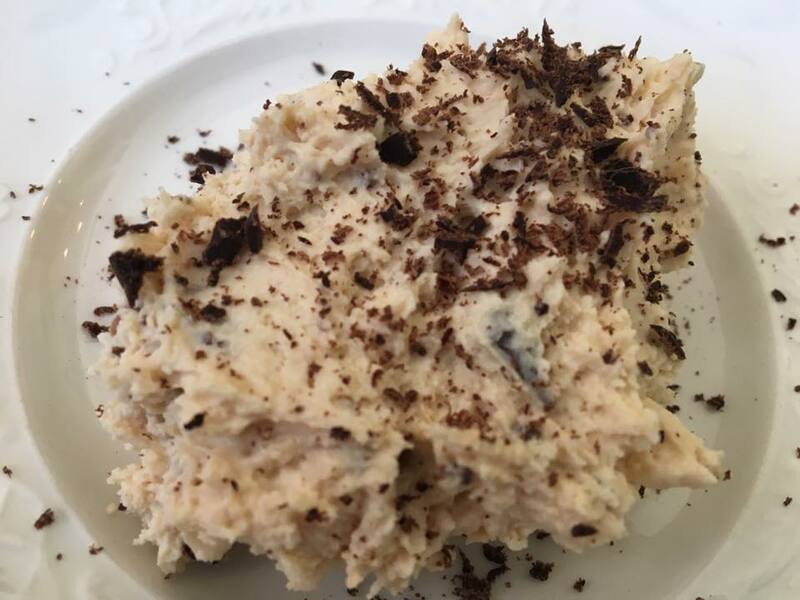 Luckily there are so many delicious no-bake desserts that are keto-friendly, that I even had a hard time narrowing it down to these top 10. And the best part is – they are so quick and simple to make! 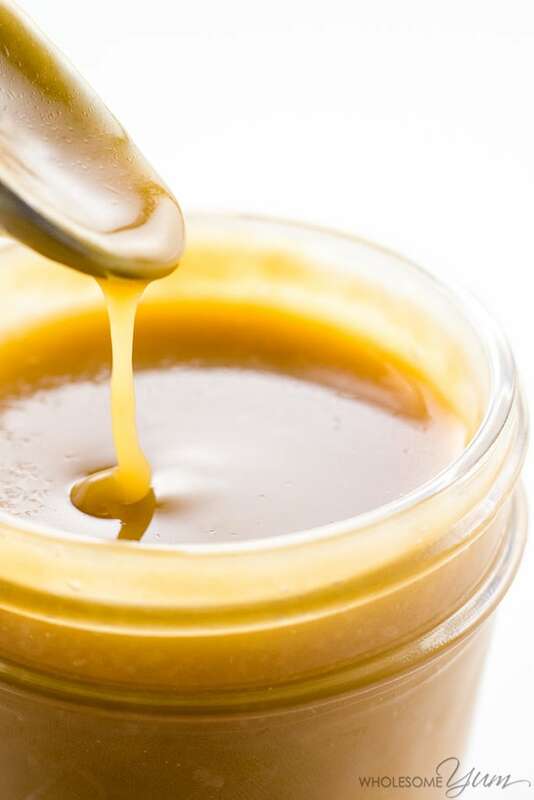 If you have been missing traditional caramel, then this sugar-free caramel sauce will alleviate those cravings. It is very simple to make, and only uses 4 ingredients. Spoon on top of your favorite keto-friendly ice cream (or you could do what I do and eat it straight from the jar when no one is looking). 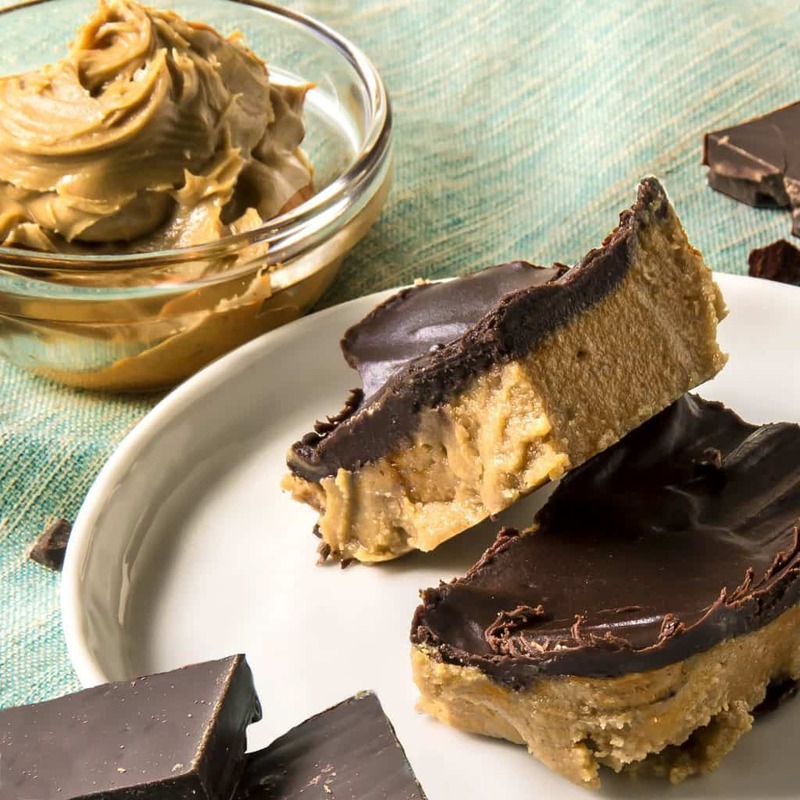 Peanut butter and chocolate is one of the combinations that will never get old. You will normally find the combination used in peanut butter cups or fudgy bars. This recipe shakes things up a bit by using peanut butter and chocolate – along with cream cheese and whipping cream – to make a rich, creamy fluff. This recipe is one of those that does double duty as a dessert and a fat bomb. And as it has almost zero carbs, I feel almost like it is my duty to make it regularly. 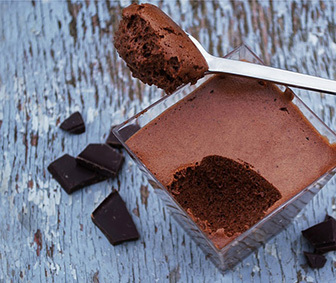 This mousse can be eaten as is, or frozen into individual portions and served as ice cream or popsicles. For a little extra decadence, try drizzling some melted dark chocolate on top. Traditional cheesecakes tend to take quite a long time to make when you take into account the baking the setting in the fridge. This no-bake cheesecake sets quickly in the fridge – or the freezer even if you are short on time. If you are having people over then this dessert will definitely impress. And your guests will never know how simple and easy it was to make! It doesn’t have a crust so it is also very quick to whip up. The only problem I see with this recipe is I may not be able to wait until my guests arrive before I start digging in! I made a similar recipe a while ago that used raspberries and shaved coconut as toppings and it was amazing, so and I am excited to try this keto-friendly version. You can try this recipe with different toppings and different nut butters for variety. Keep it in the fridge to keep it firm. 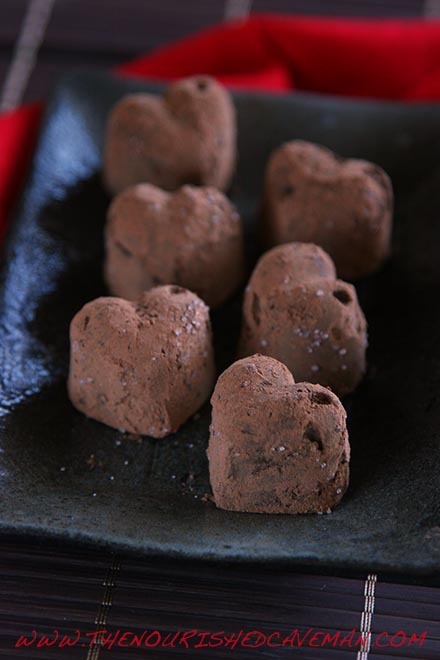 These truffles would make a great dessert as part of the romantic dinner. I’m going to keep this in mind for Valentine’s day! The smoked chipotle powder adds a spicy kick and makes the chocolate flavor even richer. This recipe uses more ingredients than most other truffle recipes, but is still quick and easy to put together. When making no-bake cookies it is important to remember the texture is going to less chewy, and fudgier than a baked cookie. But still very delicious! 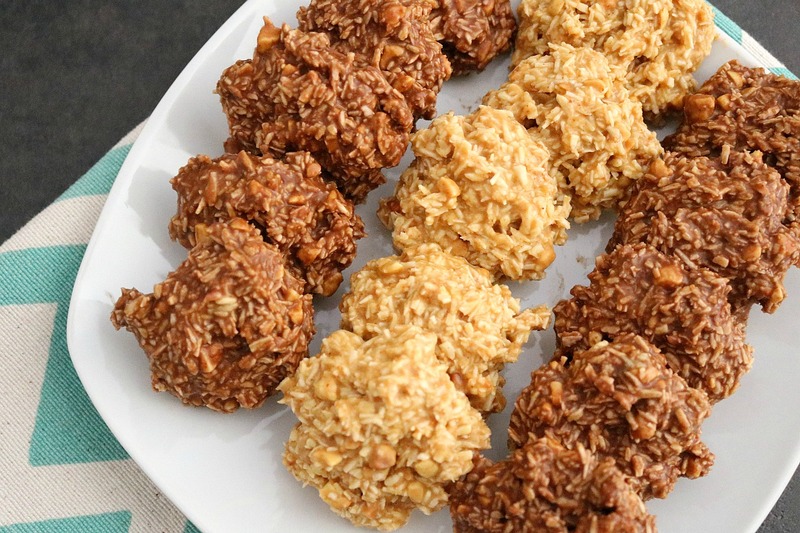 Our second no-bake cookie on the list is this creamy, fudgy, crunchy version that requires very little sweetener. This recipe (like a couple others on this list) uses peanut butter. If you are following the keto diet very strictly, then you can replace the peanut butter with another nut butter. (Peanuts are technically legumes, which are not eaten on a strict keto diet.) The texture will be slightly different, but they will be just as tasty. 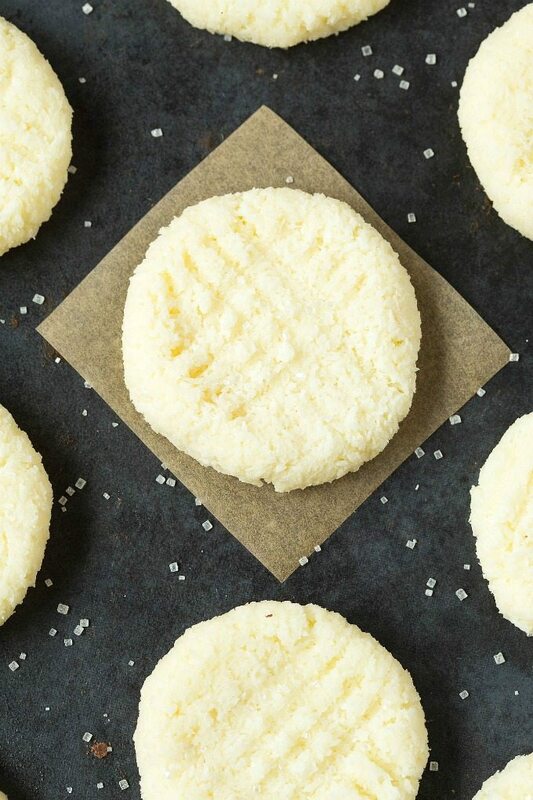 Get a hint of a tropical vacation without leaving your home when you make these yummy Pina Colada fat bombs. For a change to the ever popular chocolate desserts, these pineapple flavored little jellies are a fun alternative. If you put these in airtight container they will last in the fridge for up to 3 weeks, so you can make a big batch. Peanut butter cups are one of the best-selling candies in the US. But with all the sugar and processed ingredients in them, they are far from healthy. It seems weird to use the word dessert when talking about any type of diet, but because the ketogenic diet is based around fats there are a ton of different sweet things you can try. 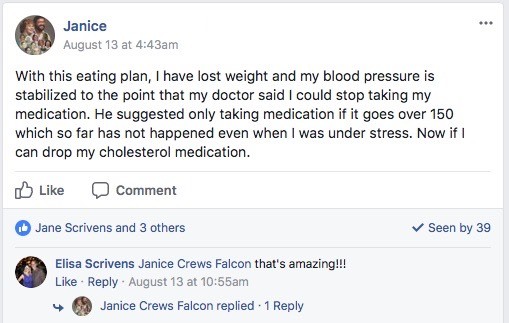 This is what people love about the things I teach over at Keto Dash. You can enjoy a lot of the foods you already love and find awesome substitutes for the foods you should avoid. 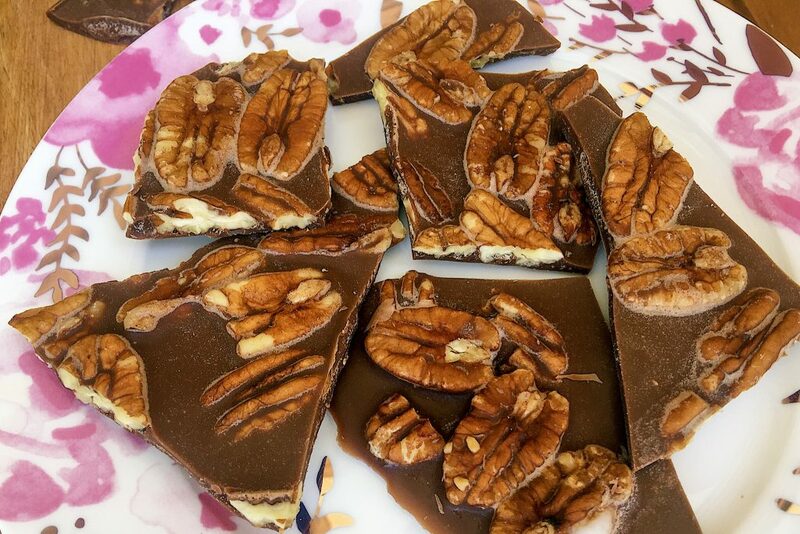 Doing keto doesn’t mean getting rid of your sweet tooth. If you’re looking for dinners to eat before these desserts then check out 9 Keto Dinners That Every Woman Will Love to Eat. 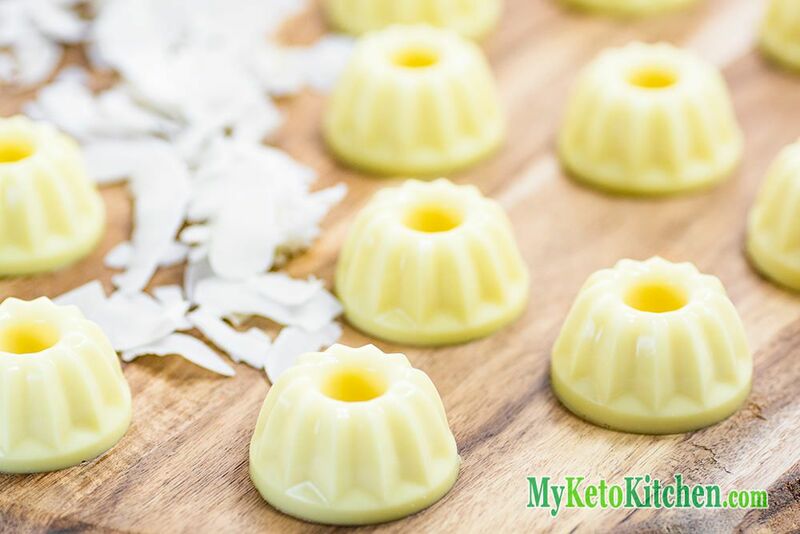 Enjoyed Keto Desserts: 10 Easy No Bake Desserts You Can Make? Share it with your friends so they to can follow the Miss Fit Living journey!